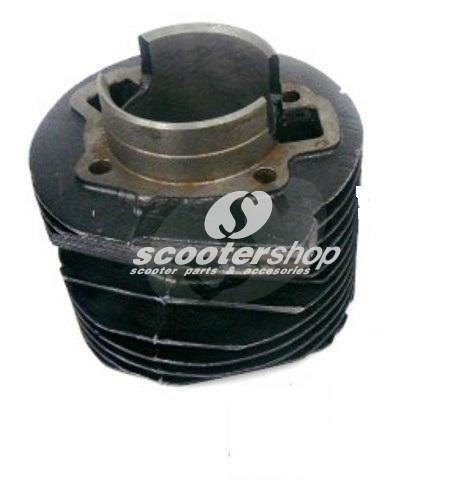 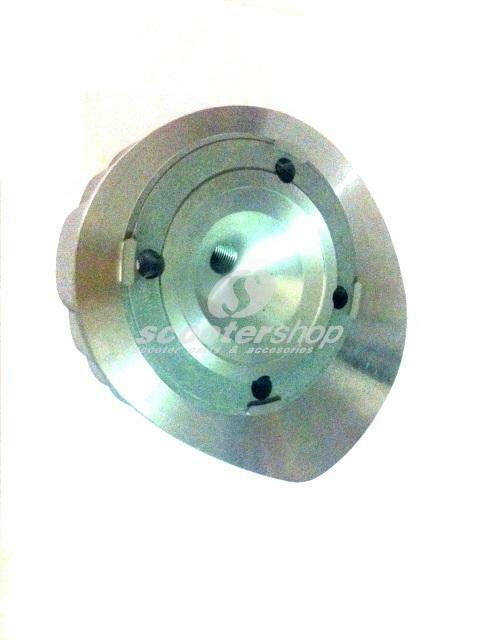 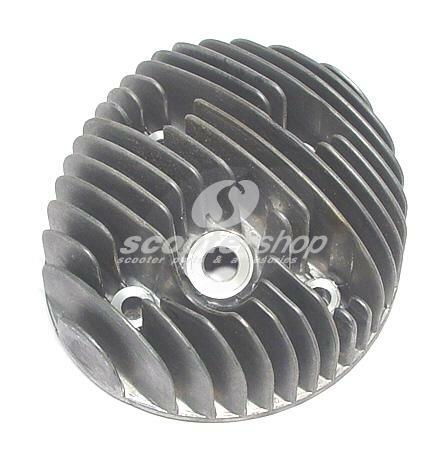 Centring bushes for cylinder head for Malossi cylinder 210-221cc for Vespa Px, Pe, Cosa, Rally. 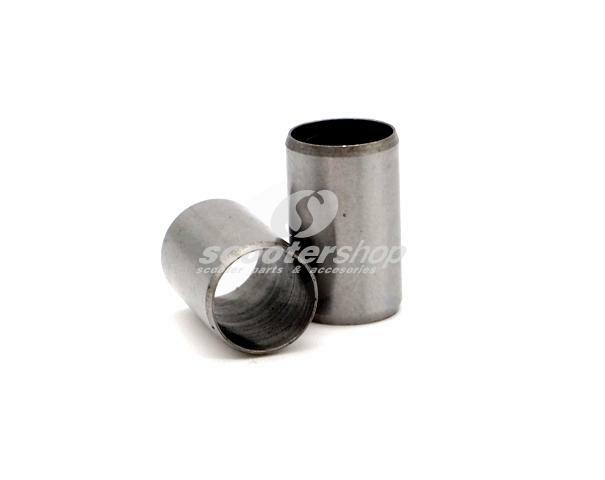 Dimensions 8.2x9.2x15 mm. 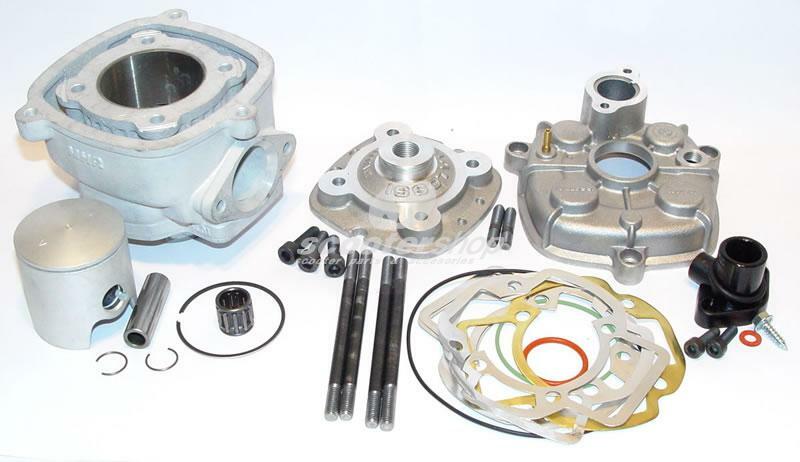 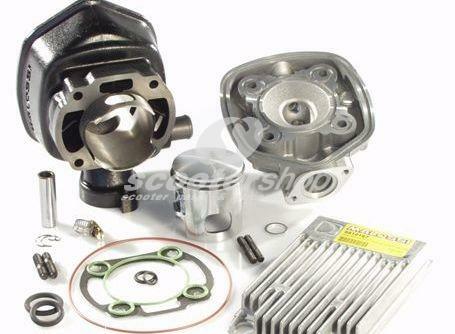 Cylinder cast iron 177cc with head for Vespa Sprint,Gt etc with 2 ports! 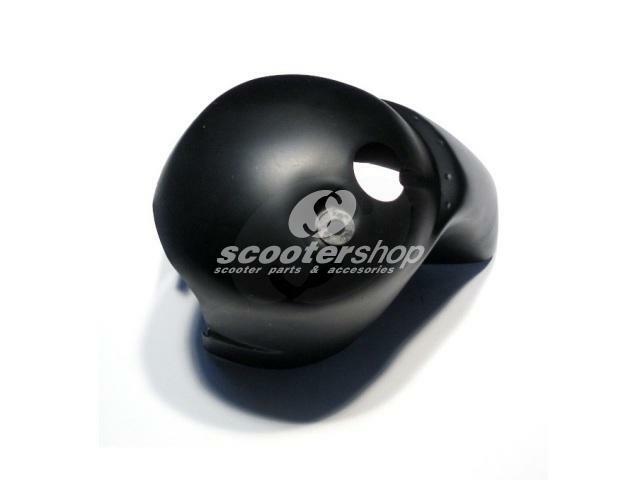 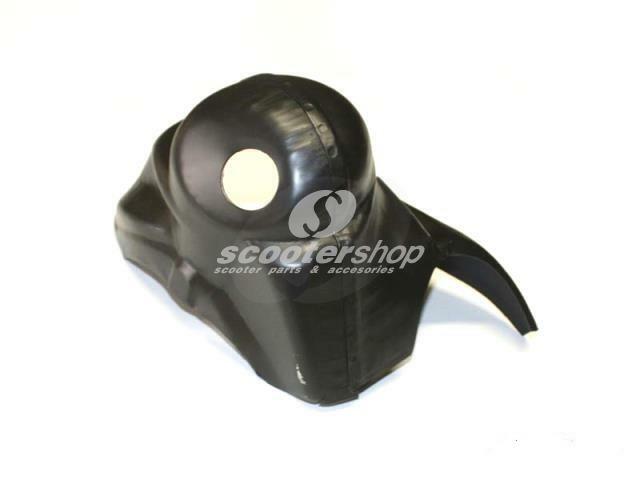 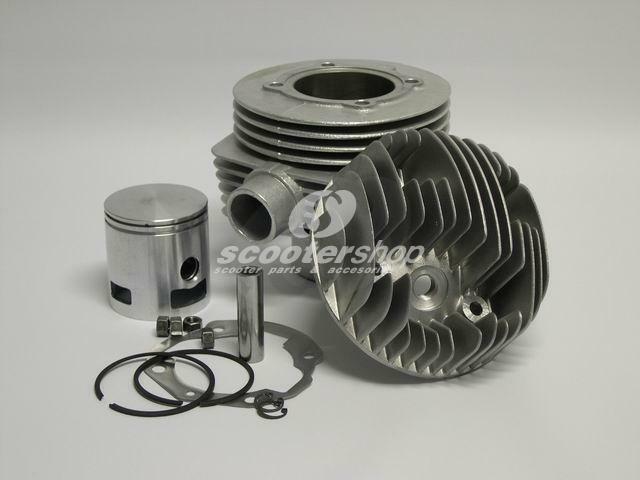 Cylinder cowl for Vespa VNB-GT-GTR-SPRINT, with central spark plug . 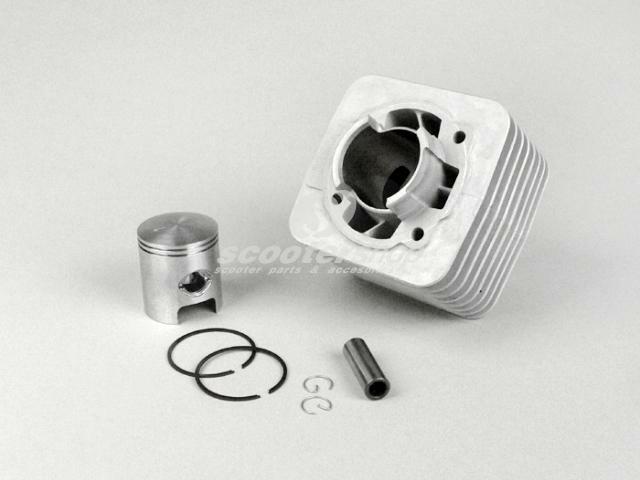 Cylinder D.R Ø 60mm for Vespa PX 80. 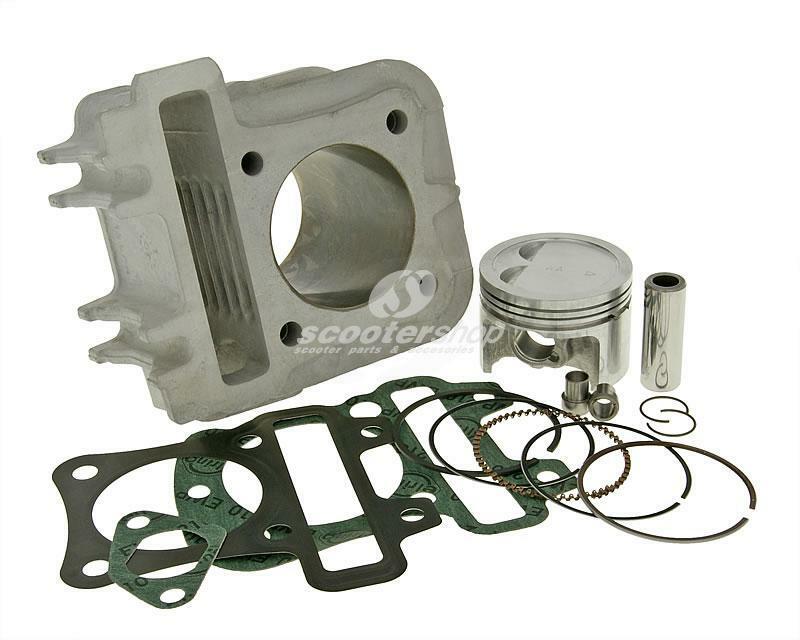 Iron cast, complete with cylinder head. 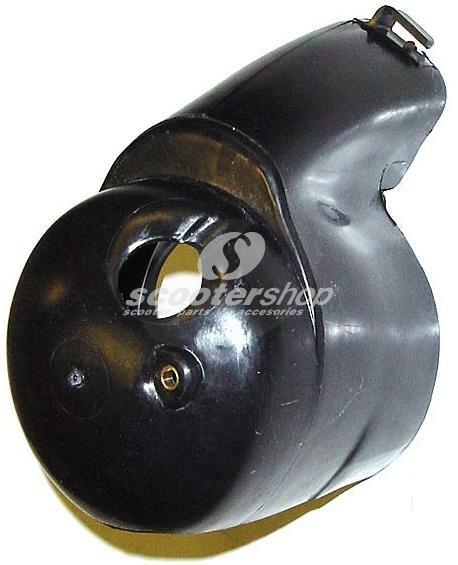 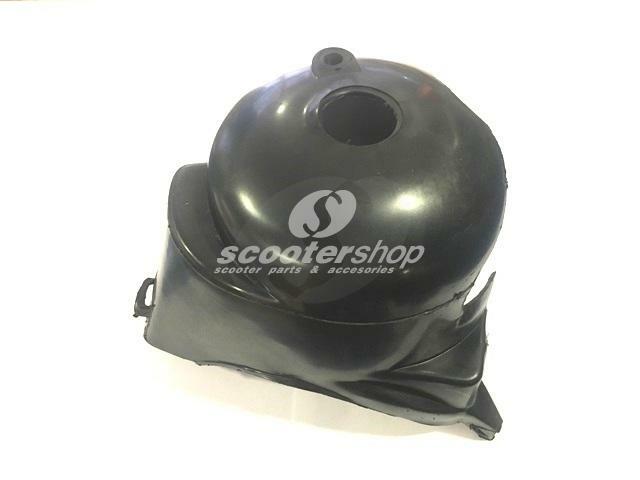 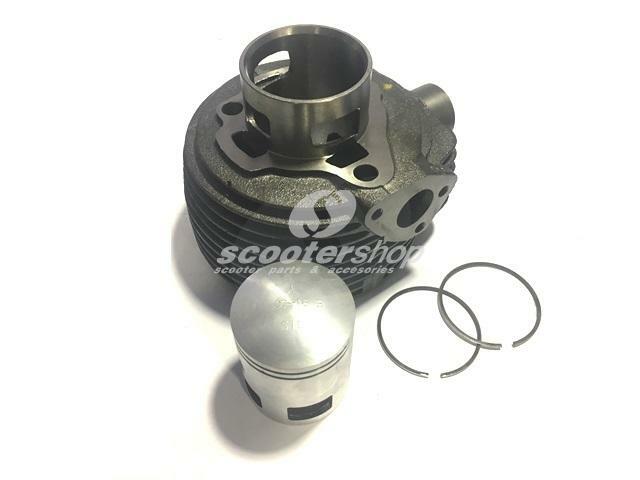 Cylinder DR Ø 57mm for Vespa PK 125. 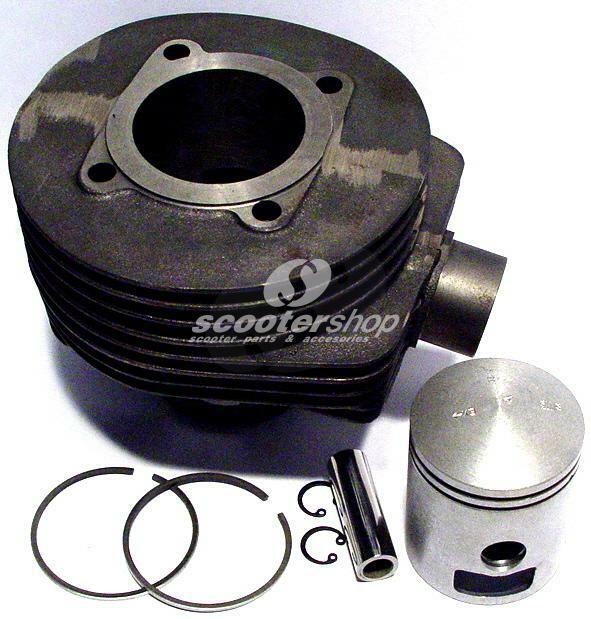 Iron cast, complete with cylinder head. 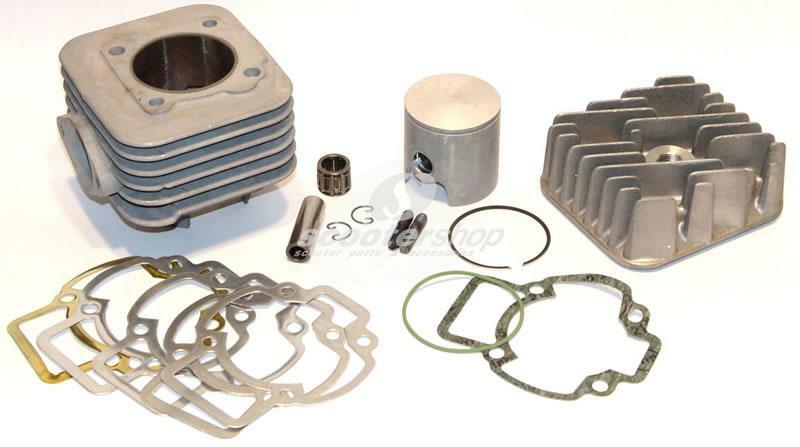 Cylinder iron cast Ø 57,5 for Aprilia - Benelli - Italjet - MBK - Yamaha. 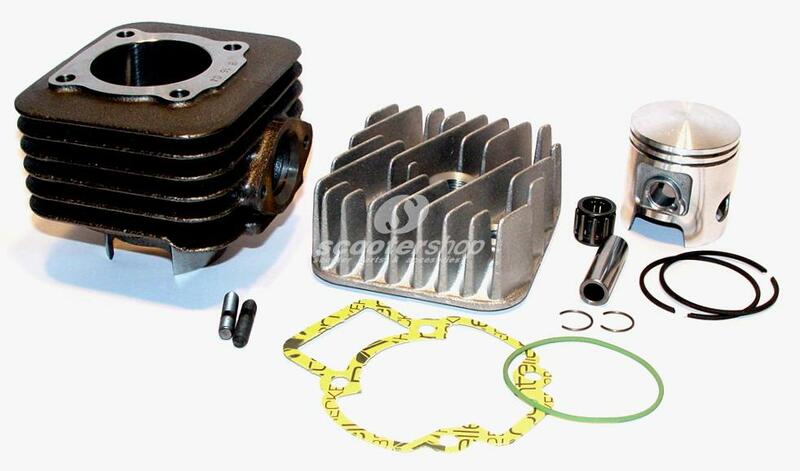 (Yamaha engines). 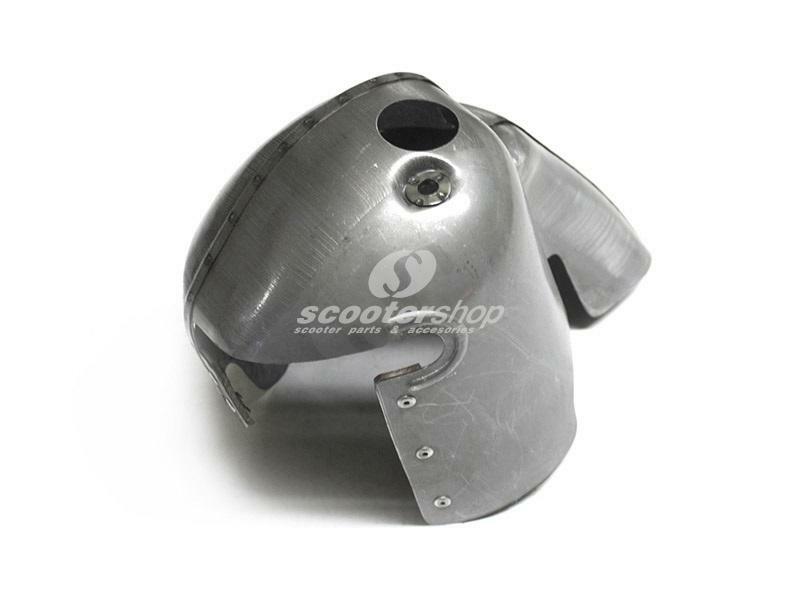 Aluminium air cooled. 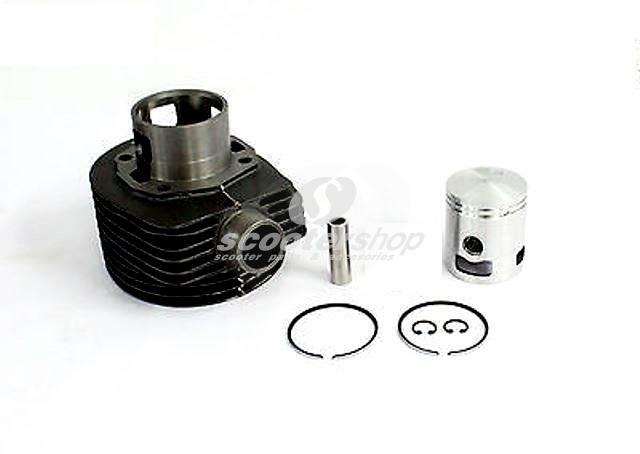 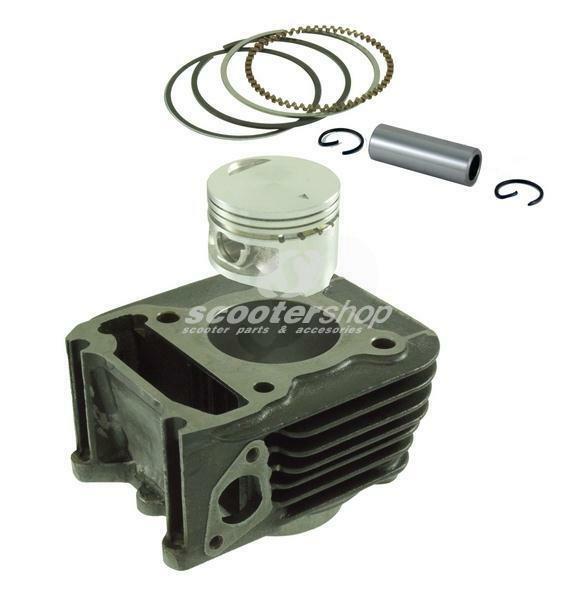 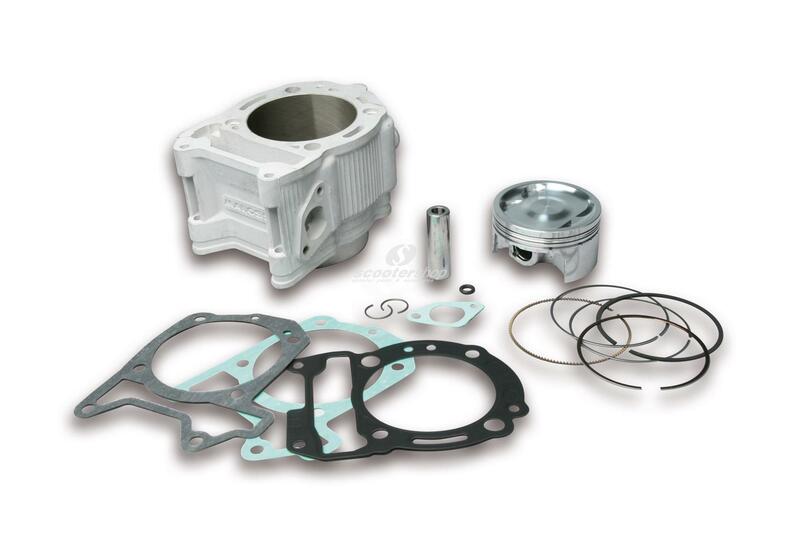 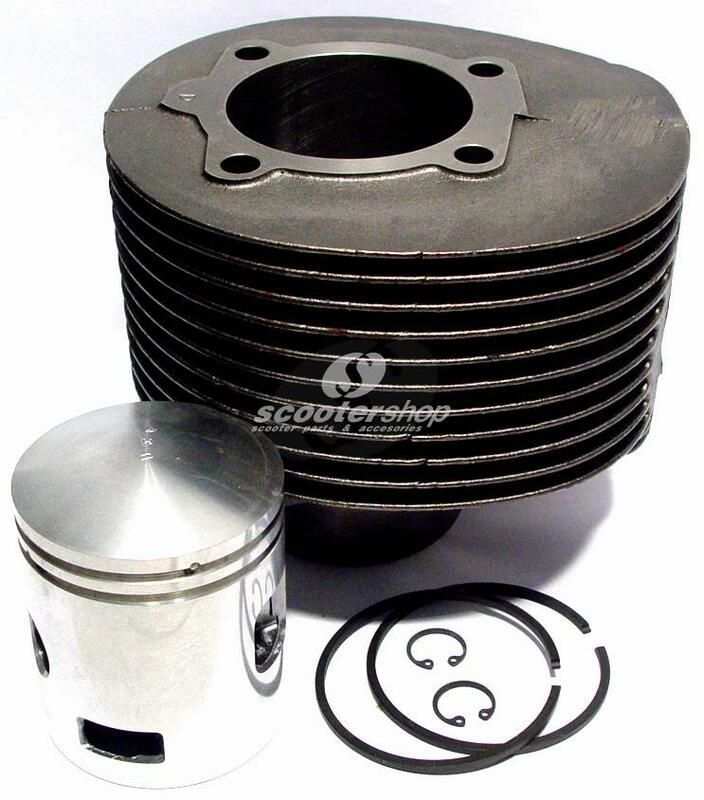 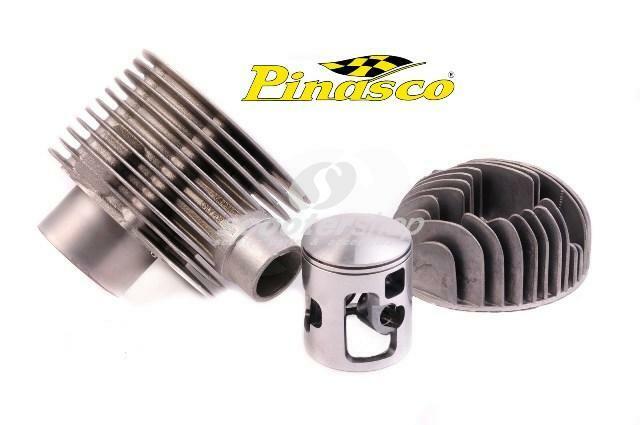 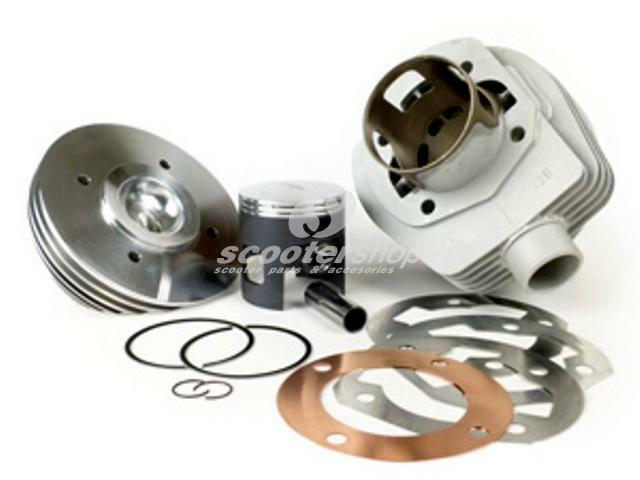 Cylinder Kit LML 150cc for Vespa 125 GTR 2°, TS, 150 Sprint 2, Super 2, PX125-150, PE, Cosa Ø 57,8mm, cast iron, 5 ports, stroke 57mm, 2 piston rings. 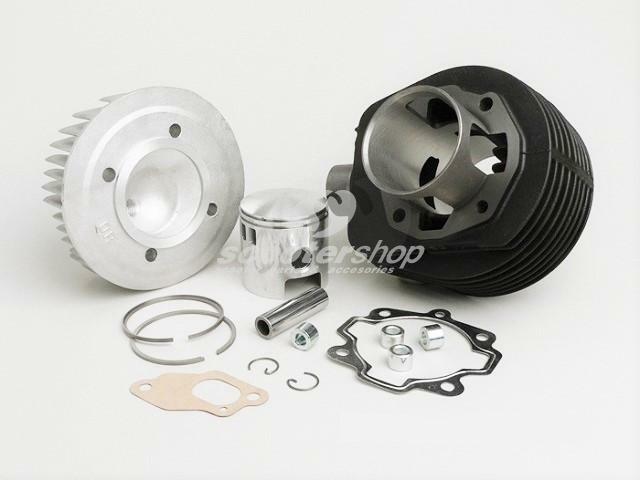 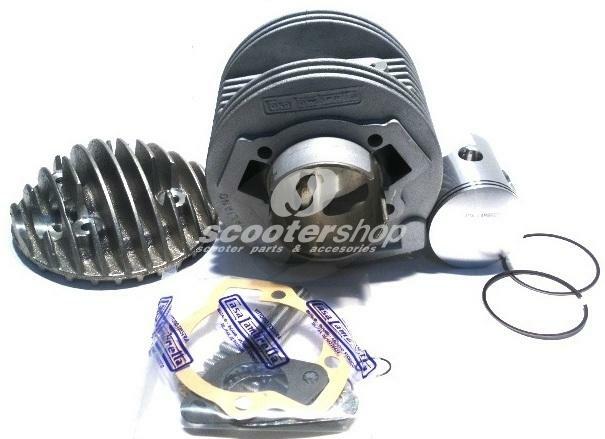 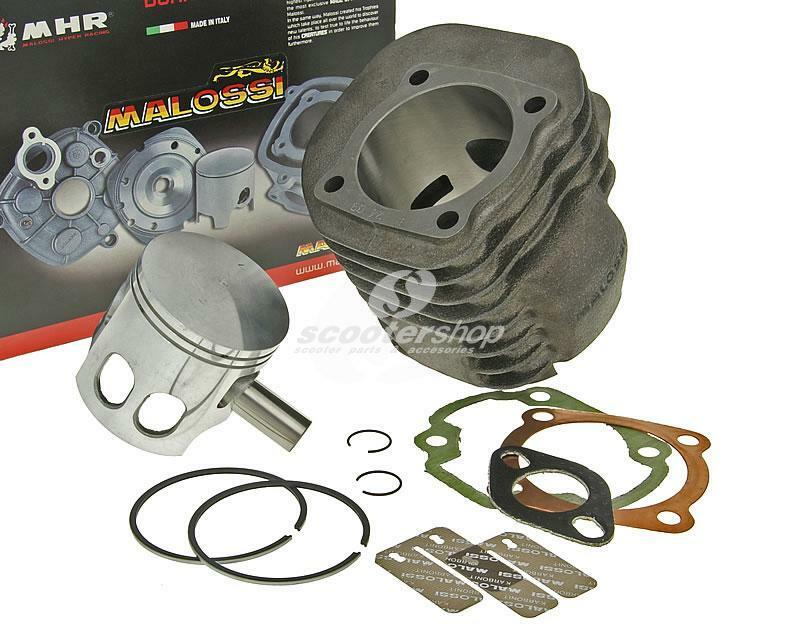 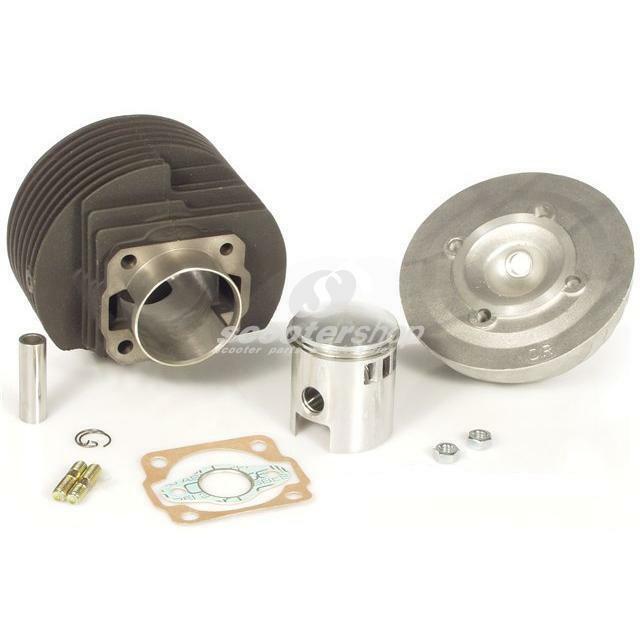 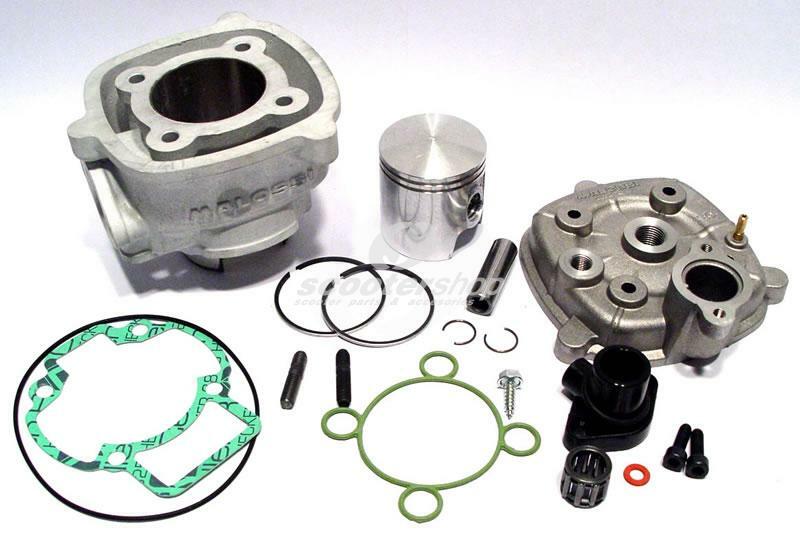 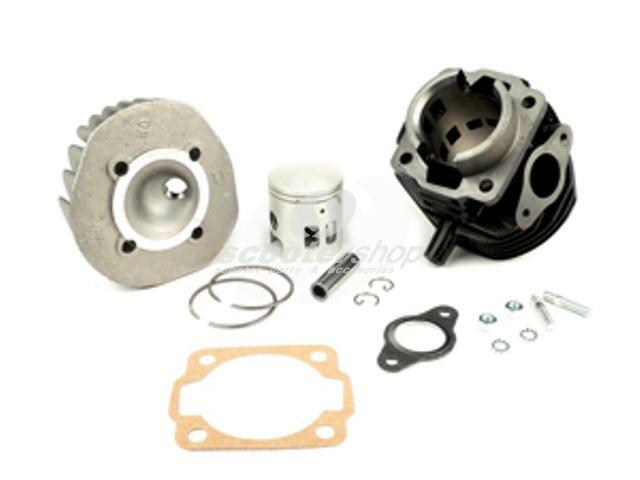 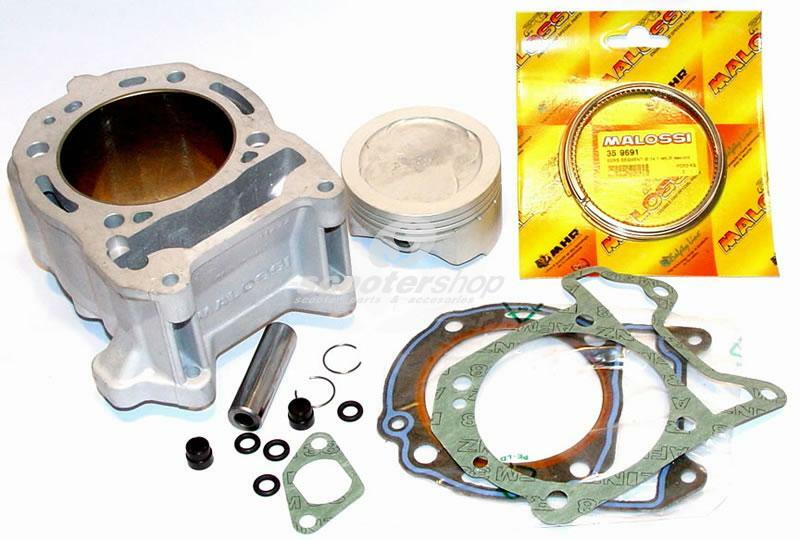 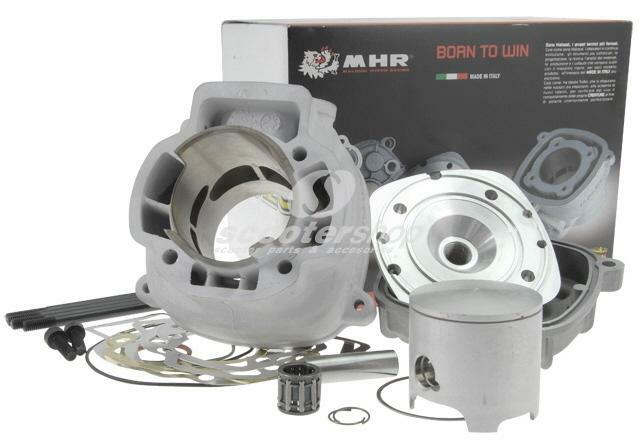 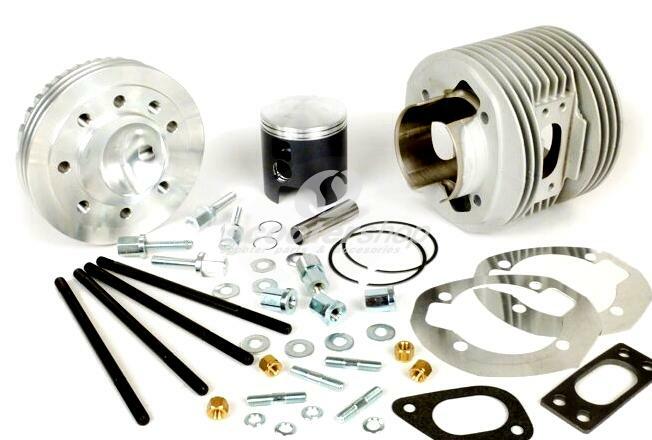 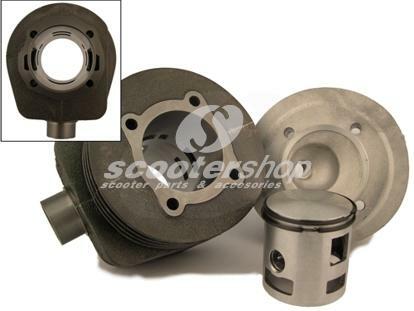 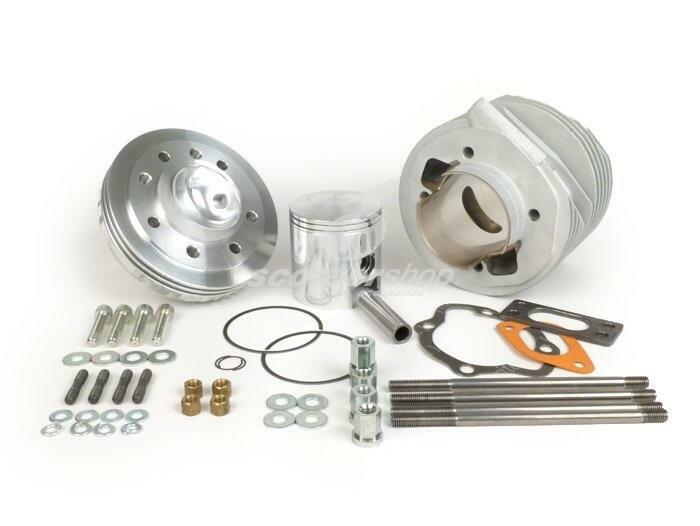 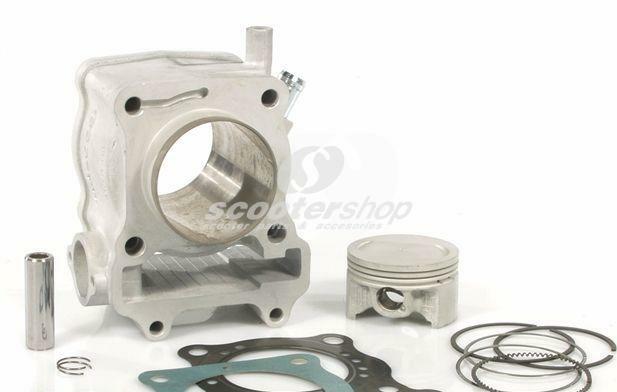 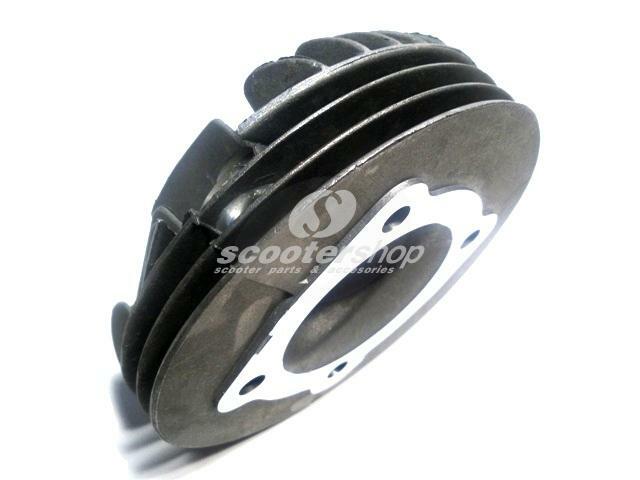 Cylinder Kit Malossi Hyper Racing-50 MM-86,4 CC Piaggio-Gilera-Works with crankshaft 5313270 BORE 44 MM. 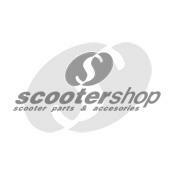 until 28 HP !!!!!! 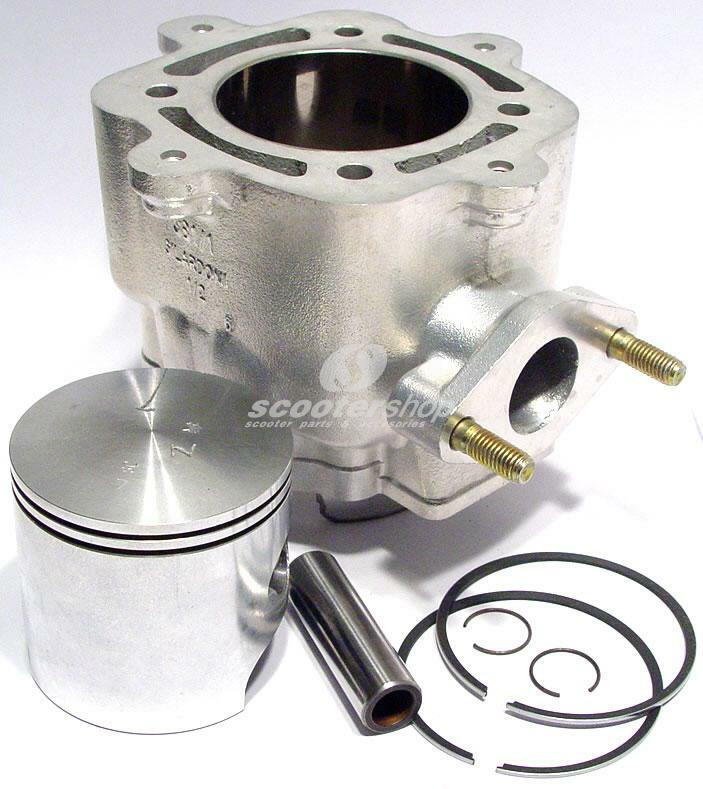 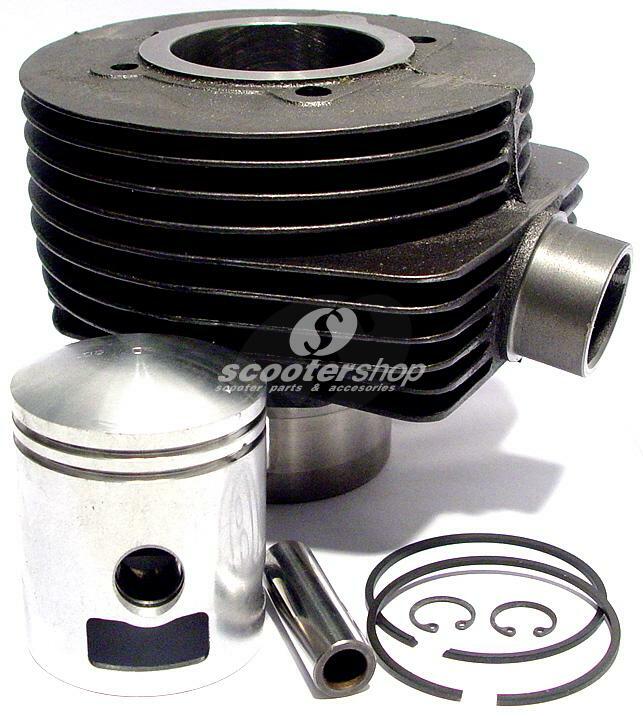 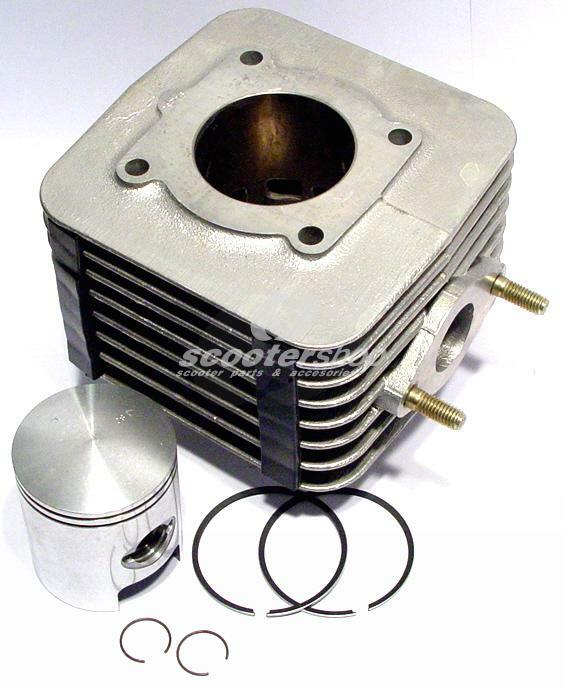 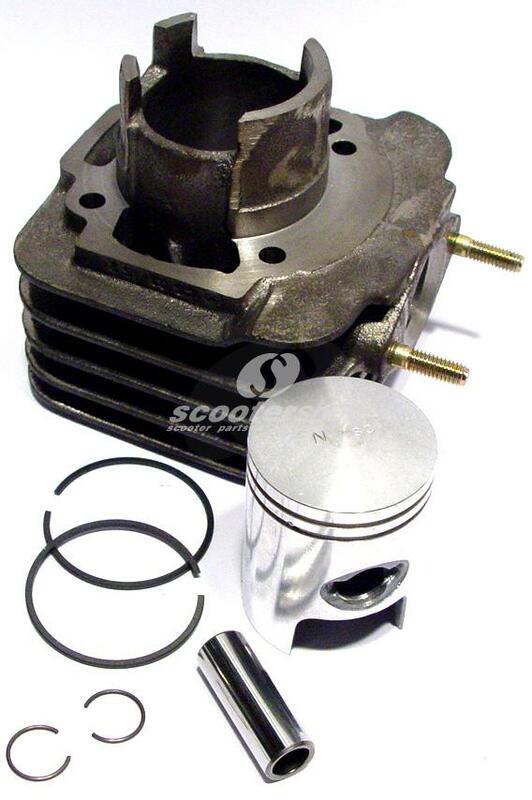 Cylinder Malossi air cooled Ø 47 with cylinder head with Ø 12 piston pin for Derbi,Gilera,Piaggio. 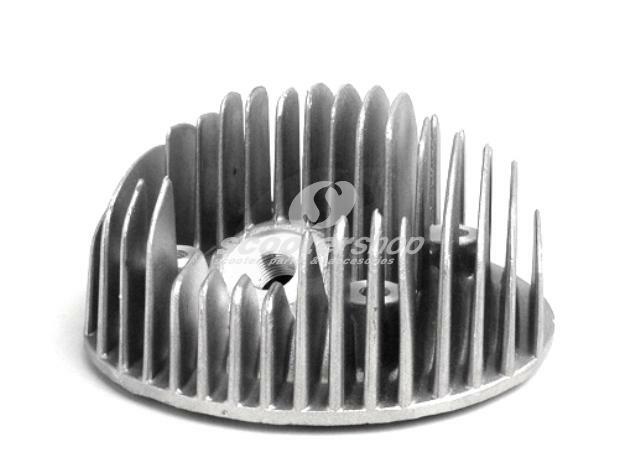 Iron cast.